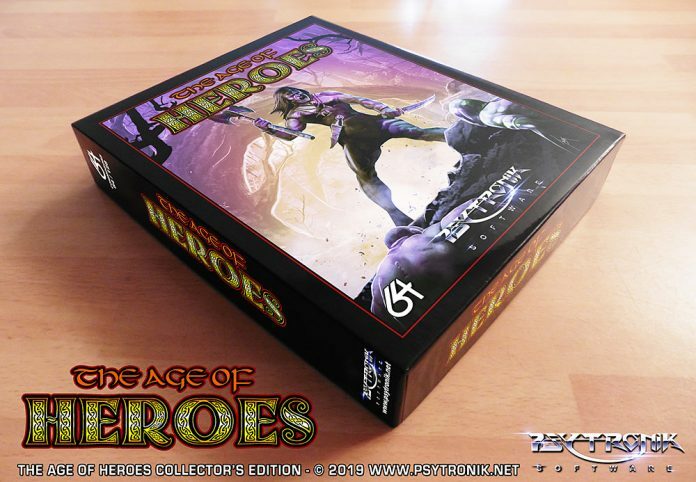 THE AGE OF HEROES is also available to order from Psytronik Software in standard cassette format, a special clamshell tape edition (limited to 50 copies), budget C64 disk, premium+ C64 disk and as a special Collector’s Edition box set featuring the game on disk, soundtrack CD, artwork poster, keyring, badge, stickers + more! 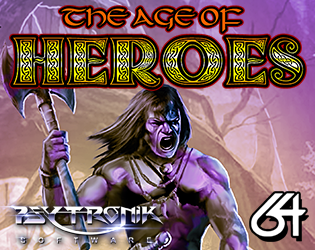 The Age Of Heroes is a game for the Commodore 64. 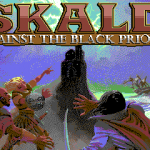 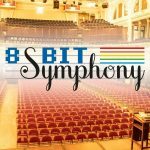 You can play the game in a C64 emulator or you can port the game onto real C64 hardware if you have the resources to do so. 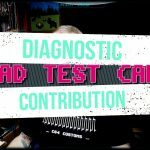 The download file features the .d64 (disk version), .tap (tape version), C64Mini version + full game documentation.